BIG BALLS TX | Bon Scott AC/DC. 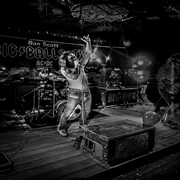 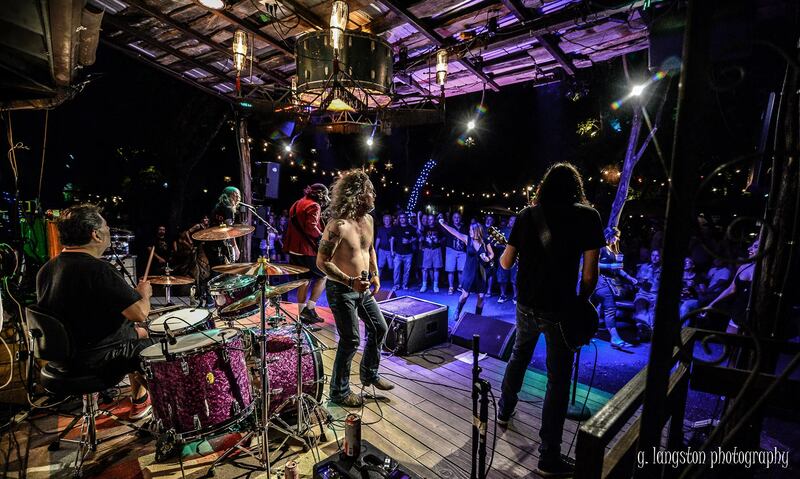 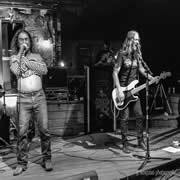 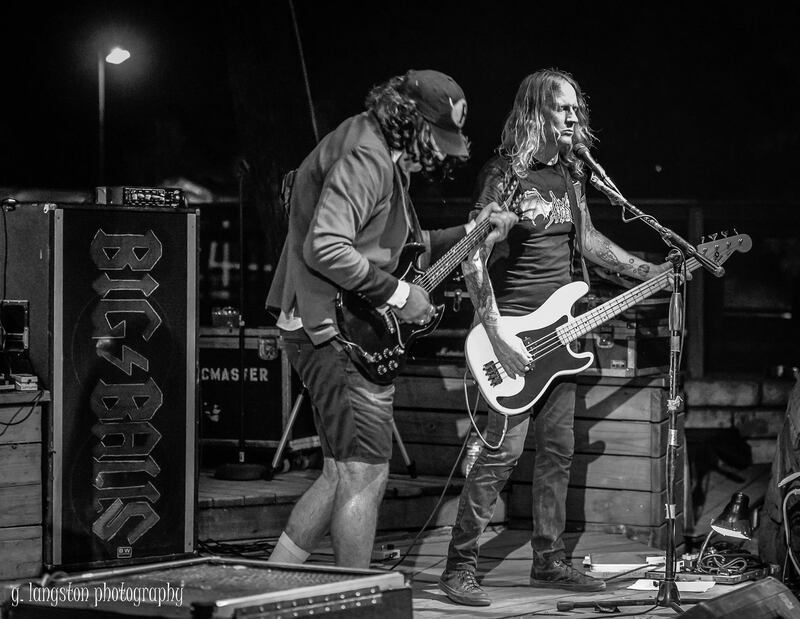 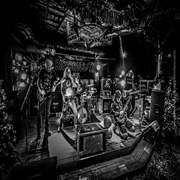 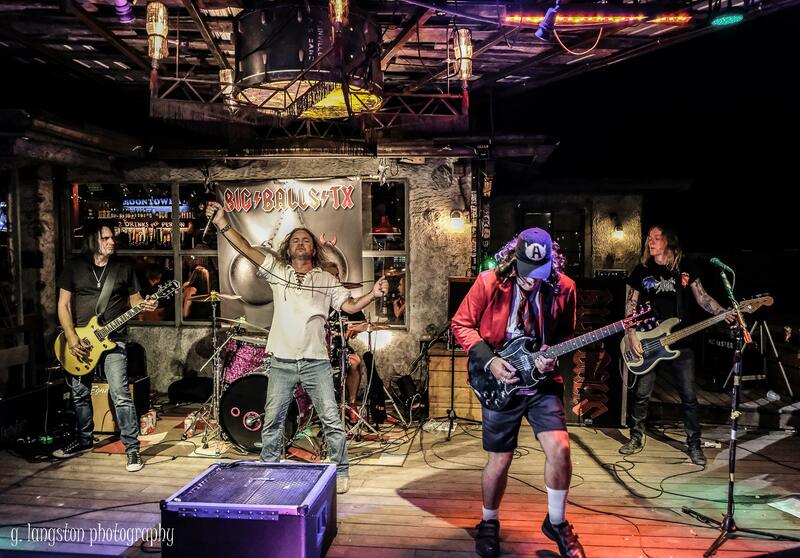 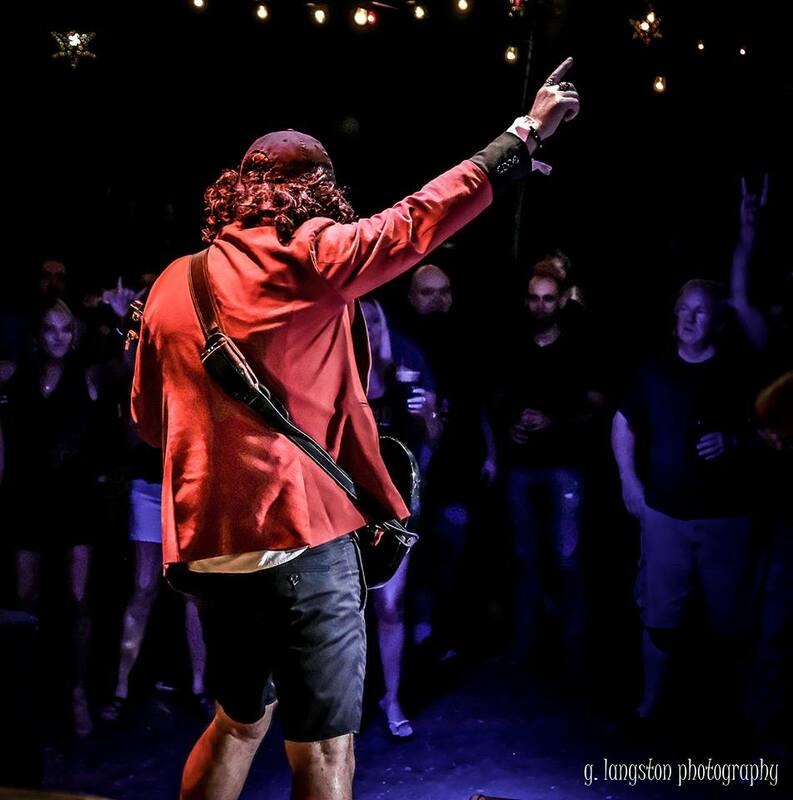 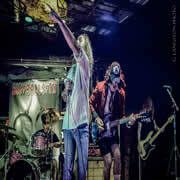 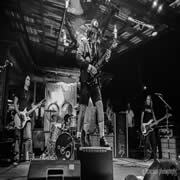 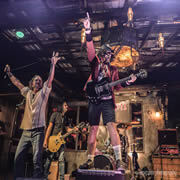 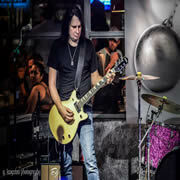 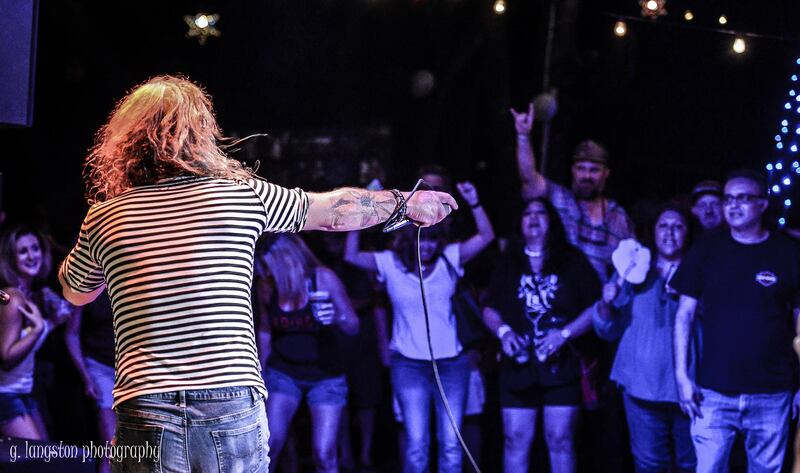 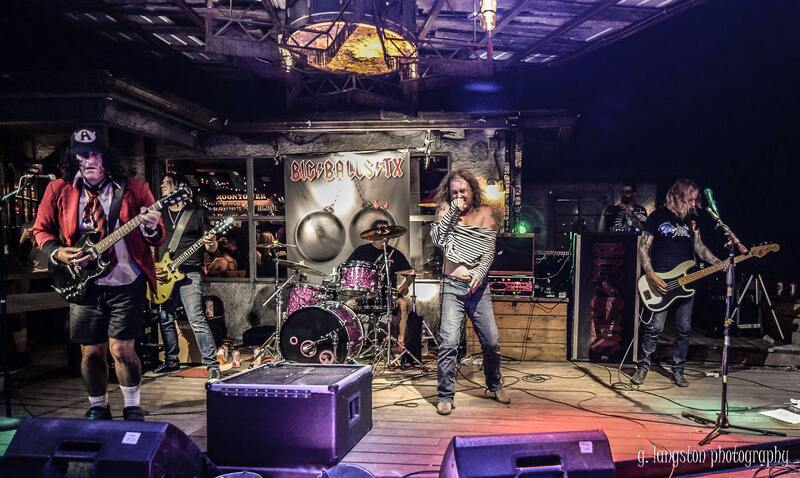 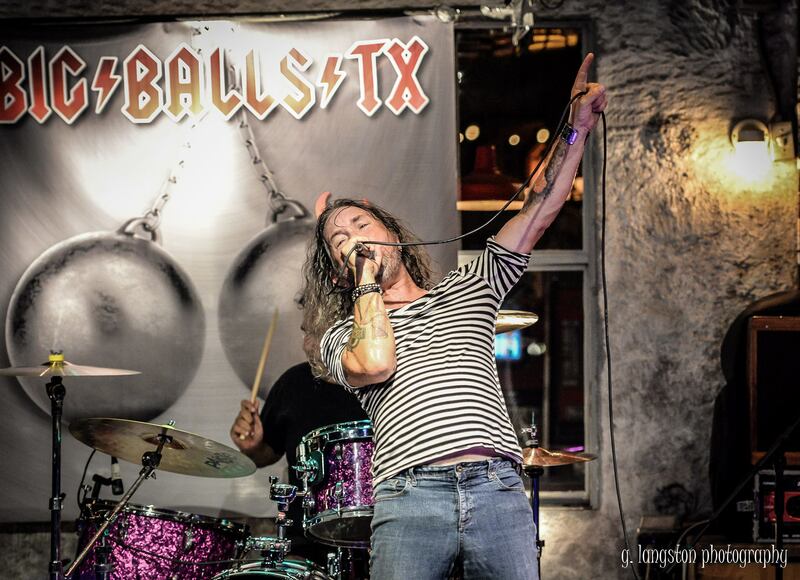 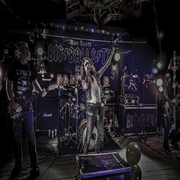 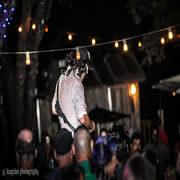 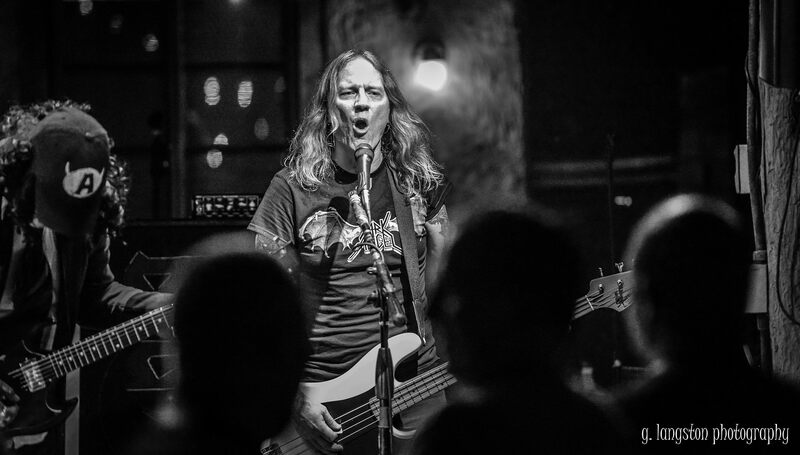 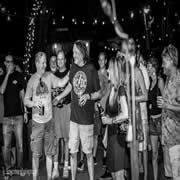 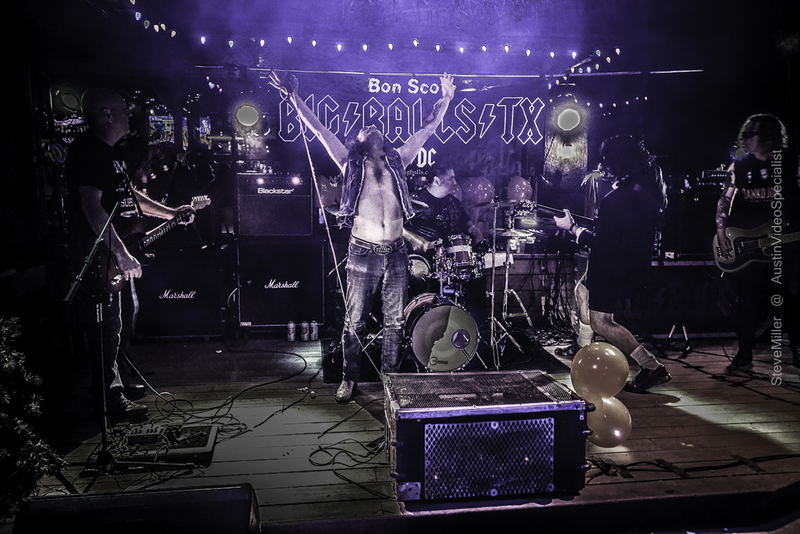 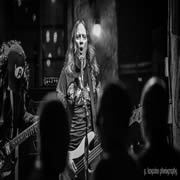 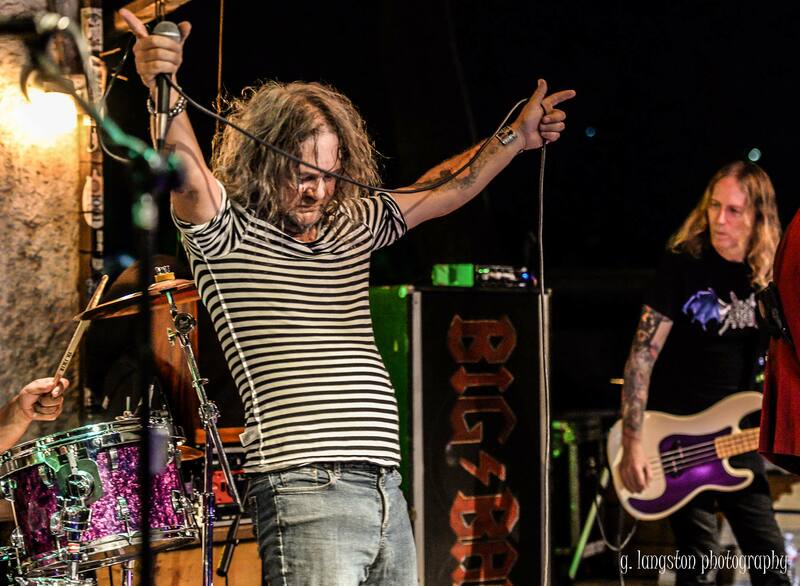 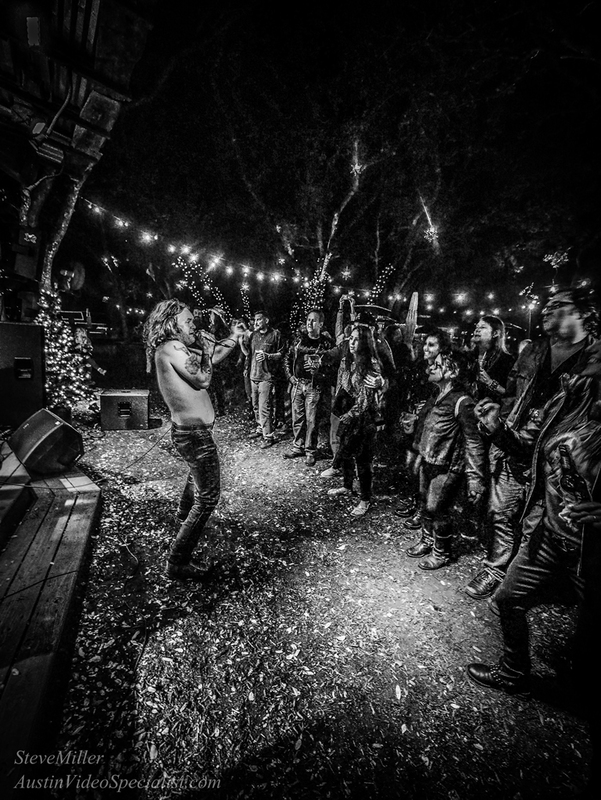 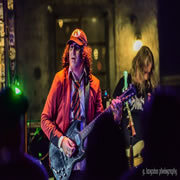 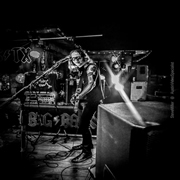 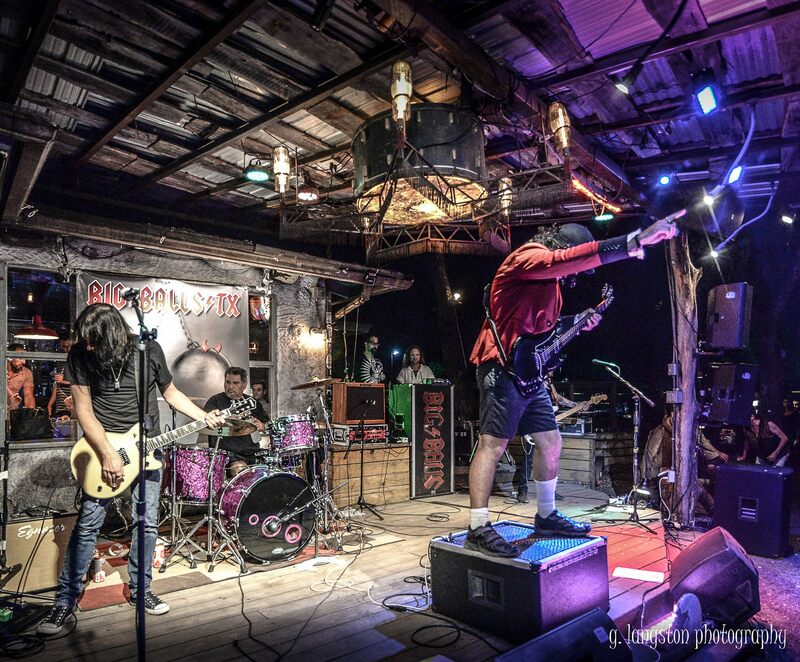 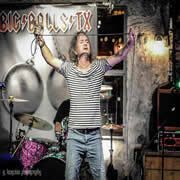 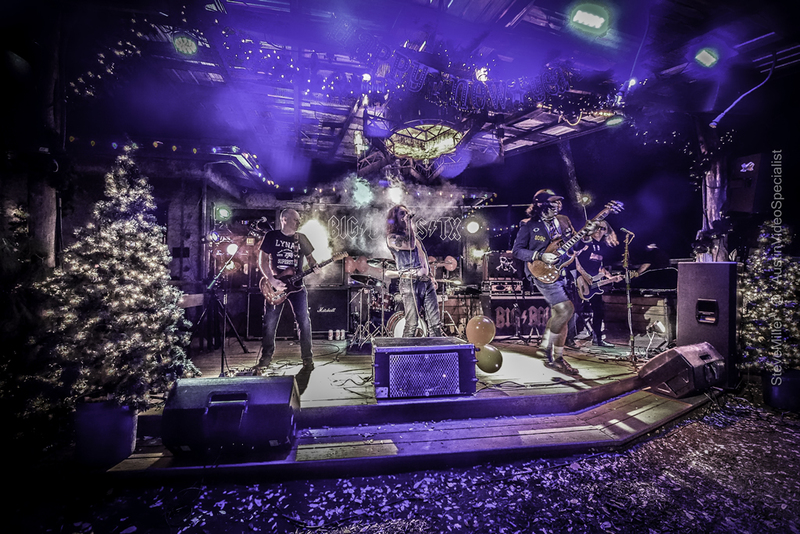 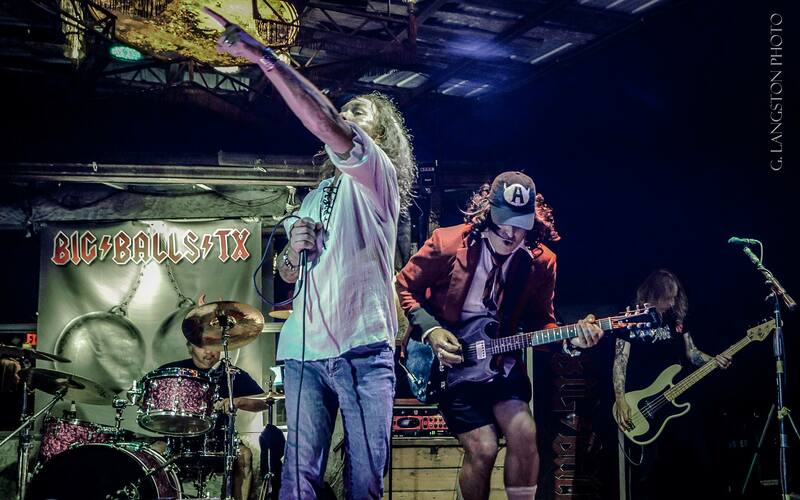 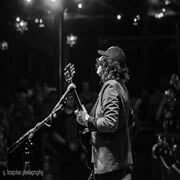 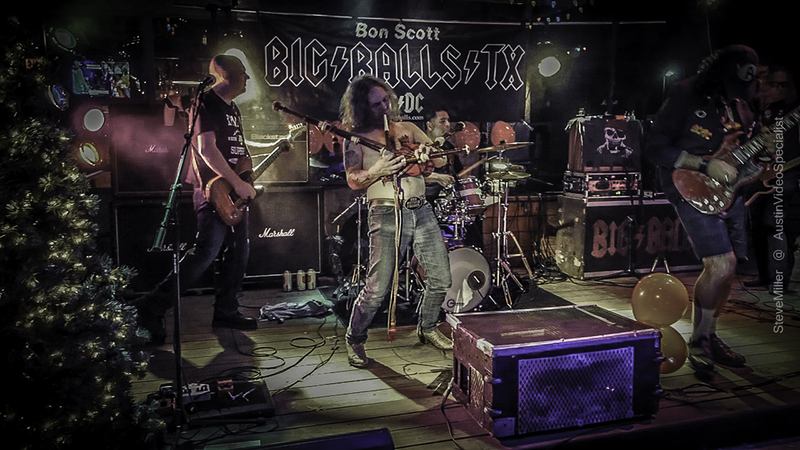 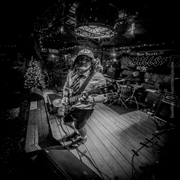 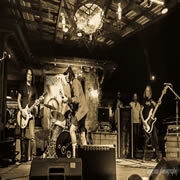 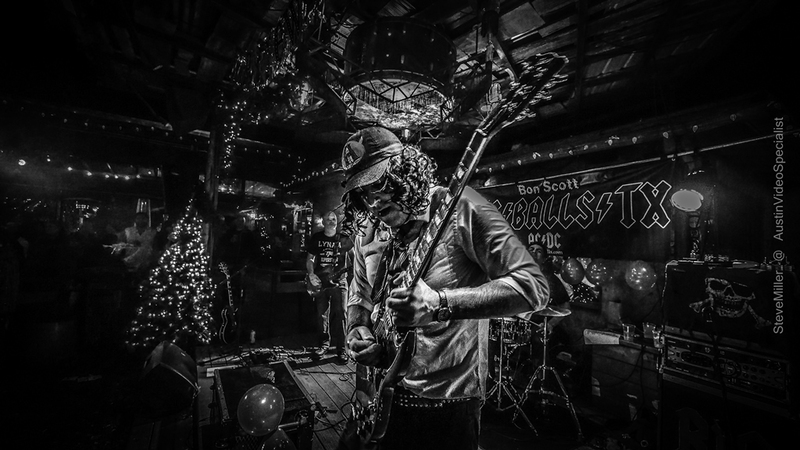 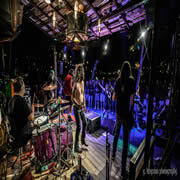 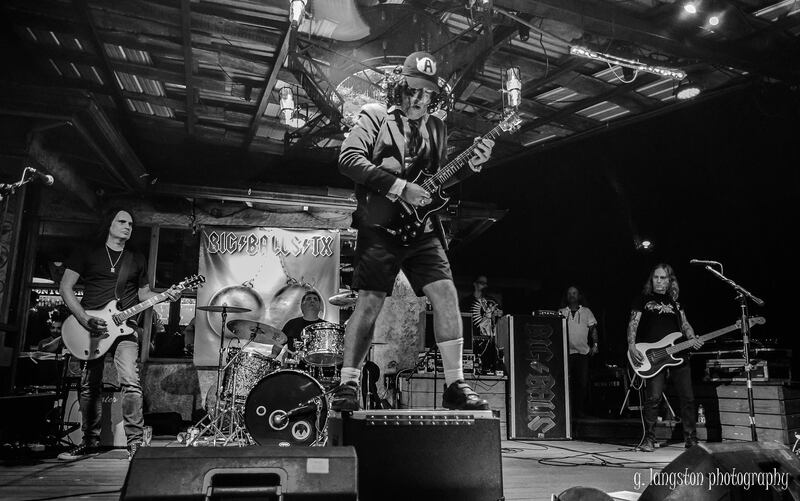 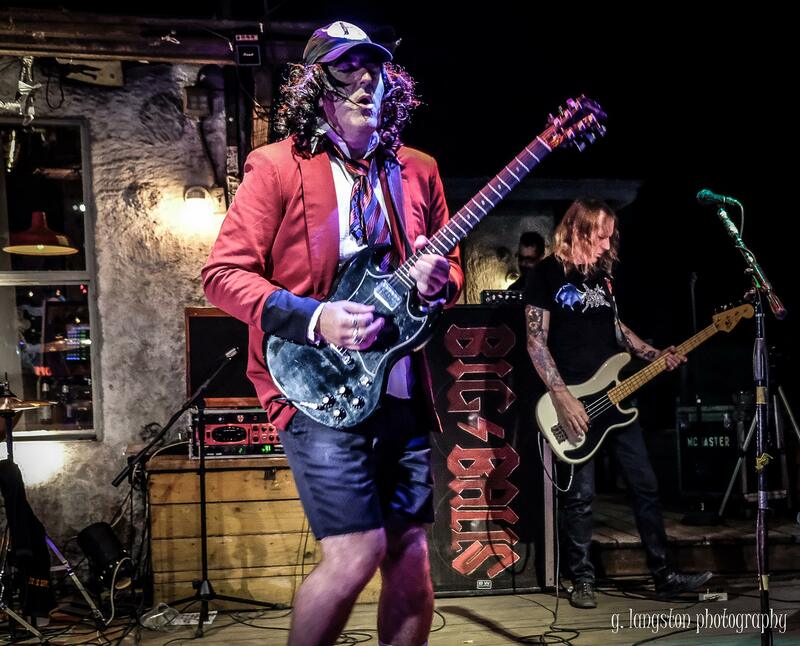 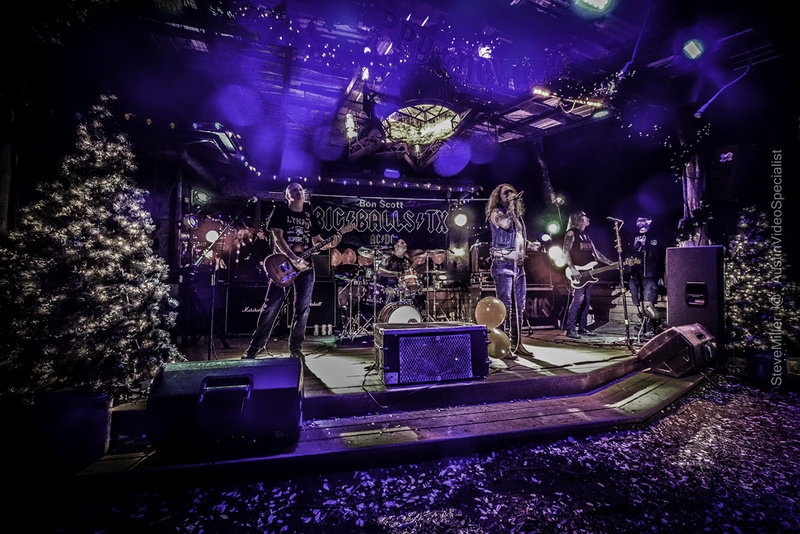 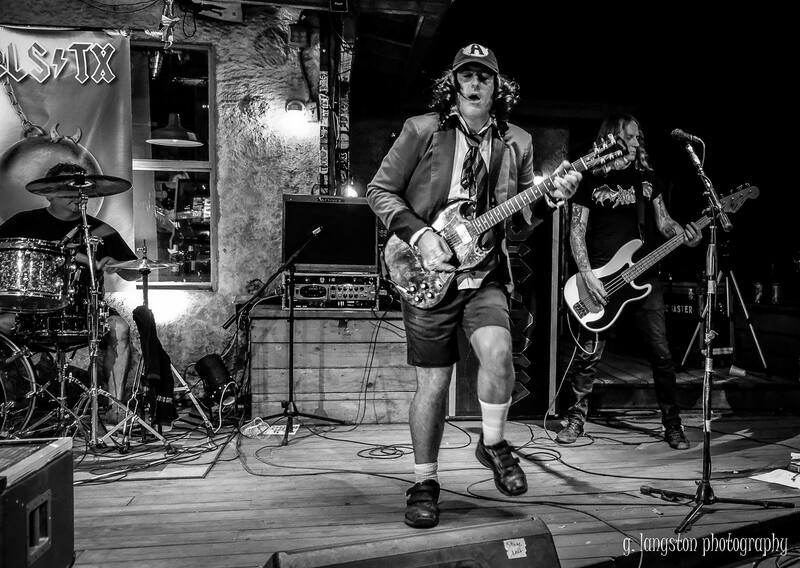 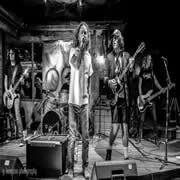 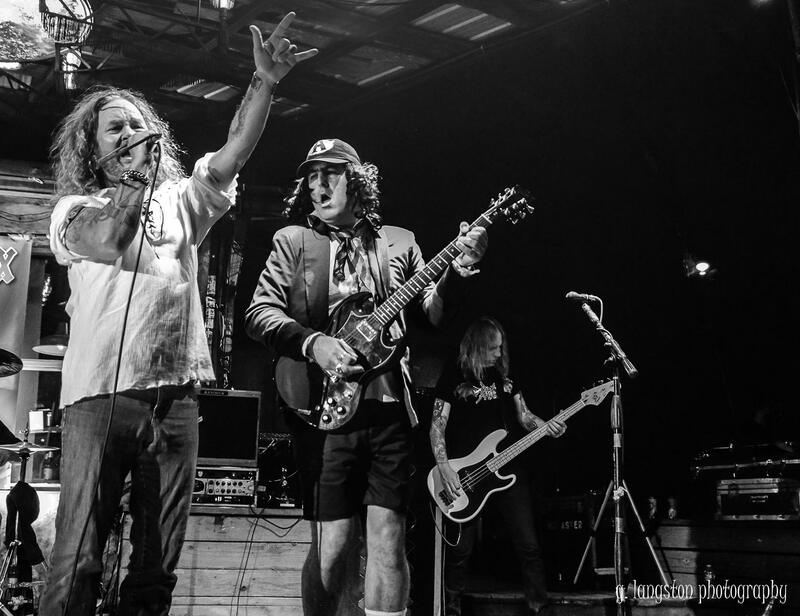 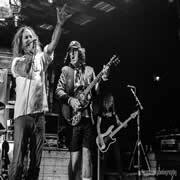 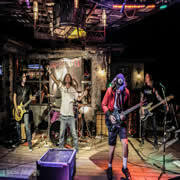 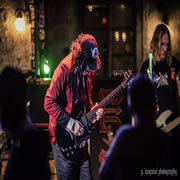 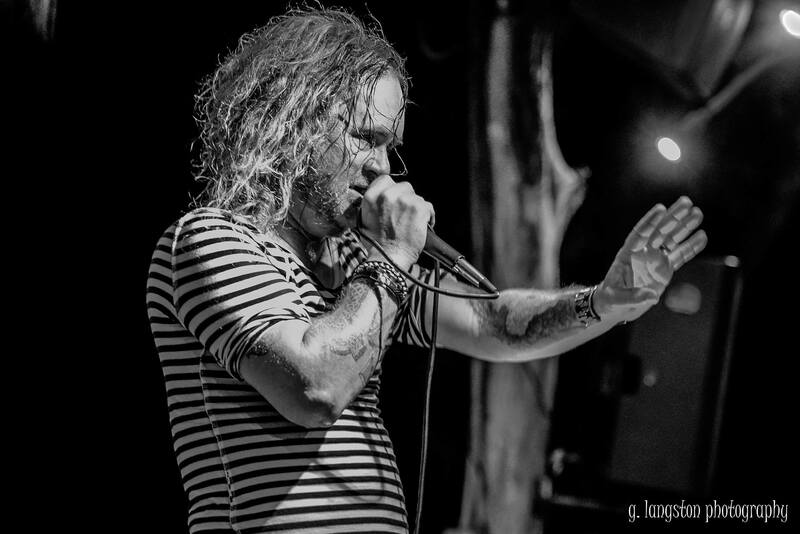 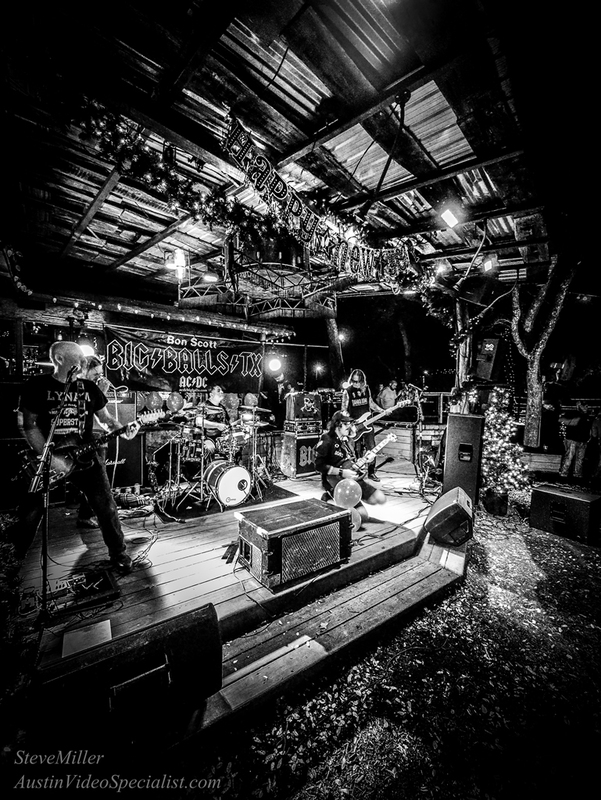 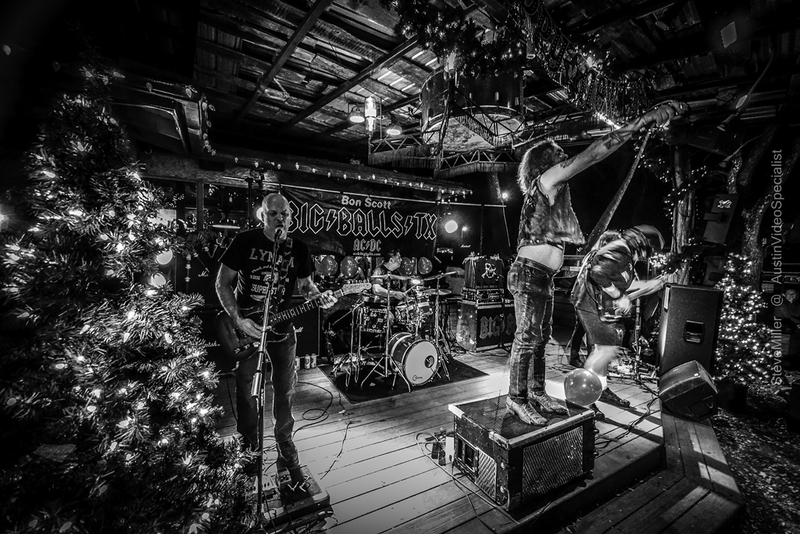 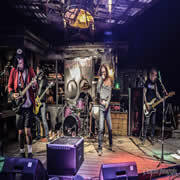 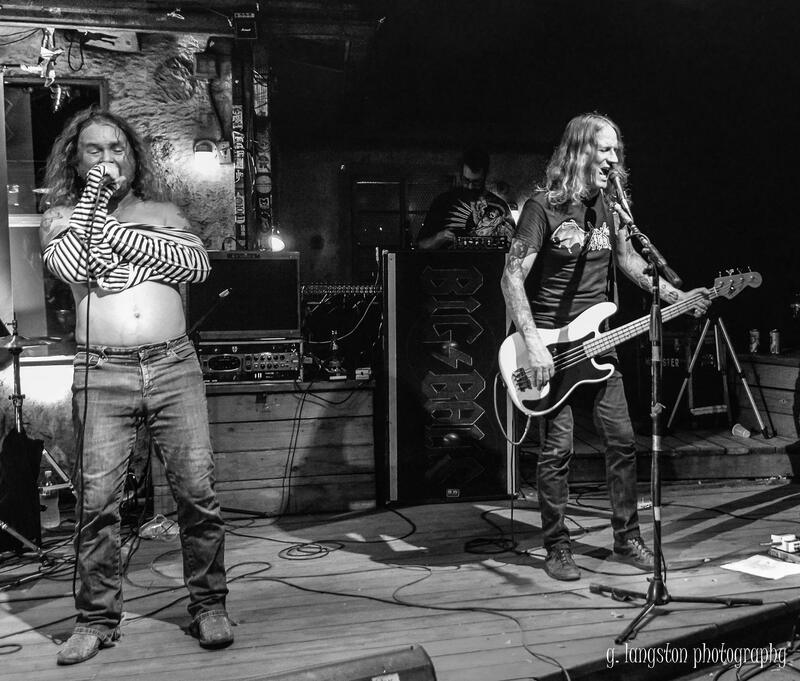 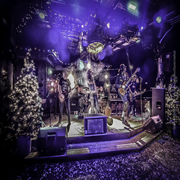 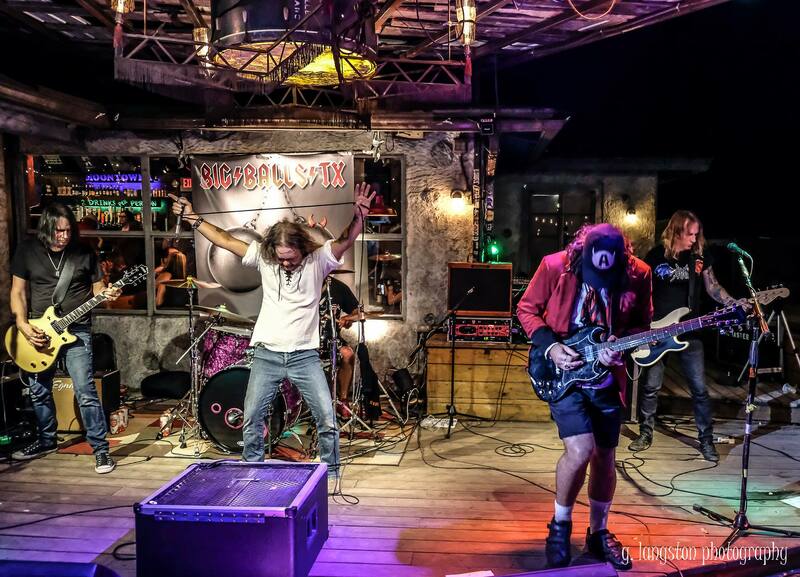 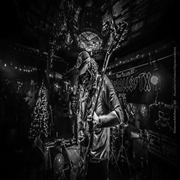 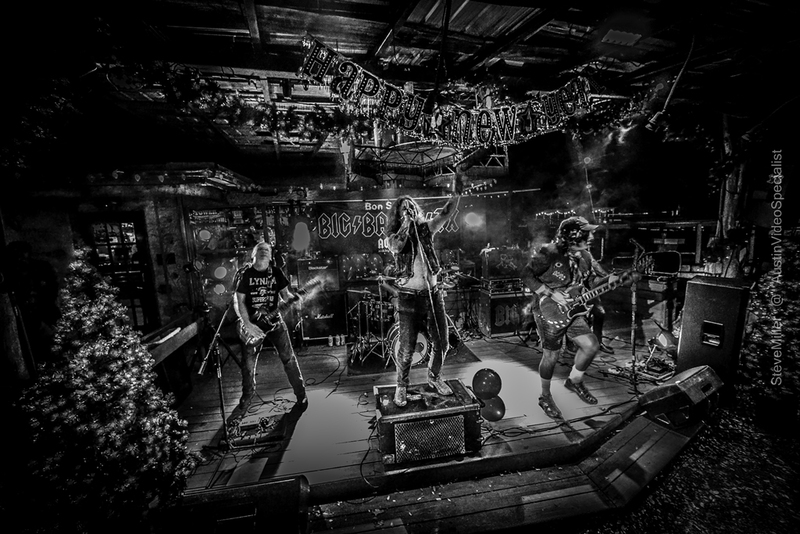 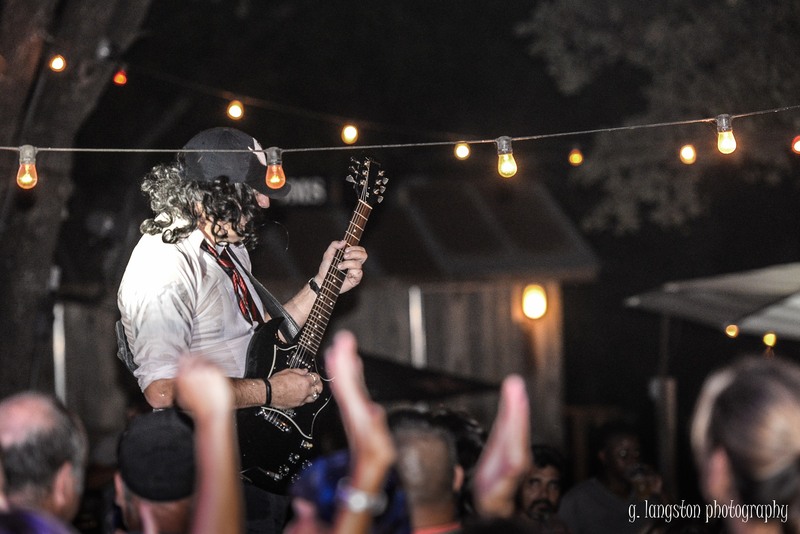 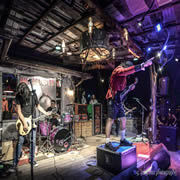 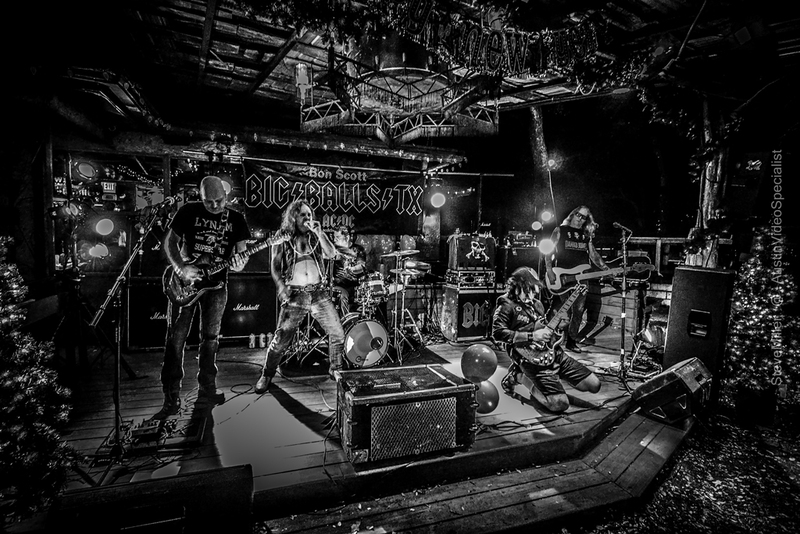 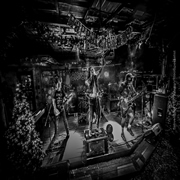 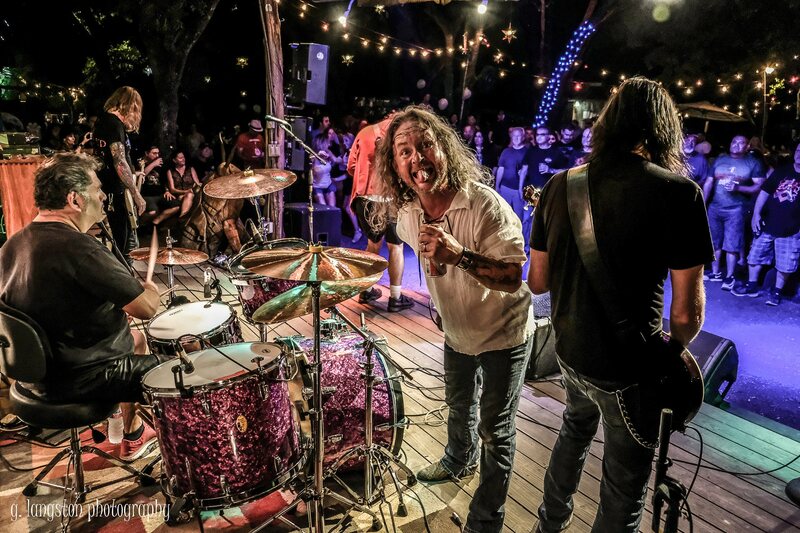 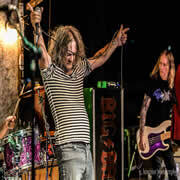 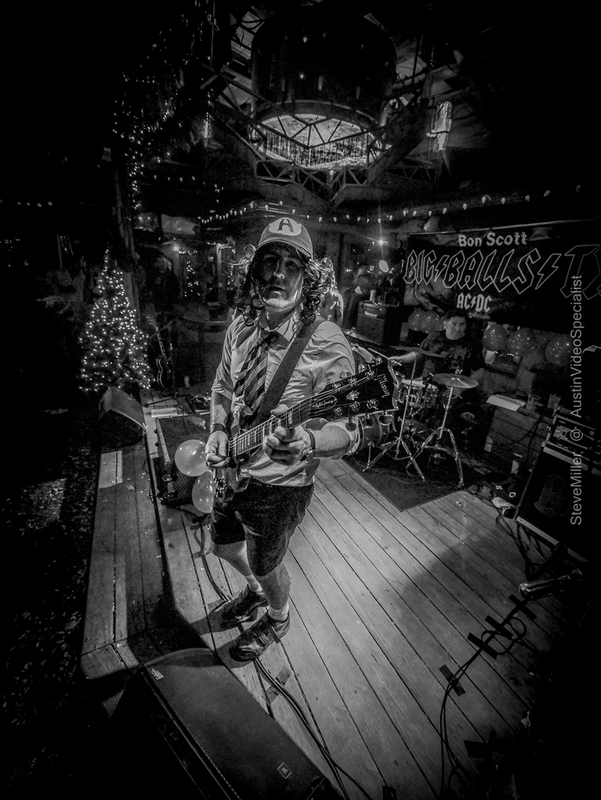 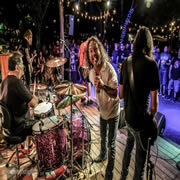 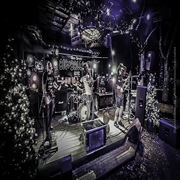 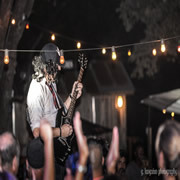 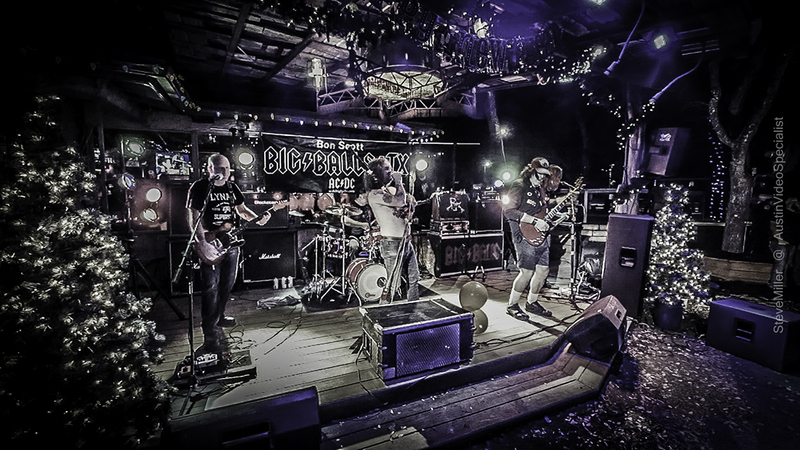 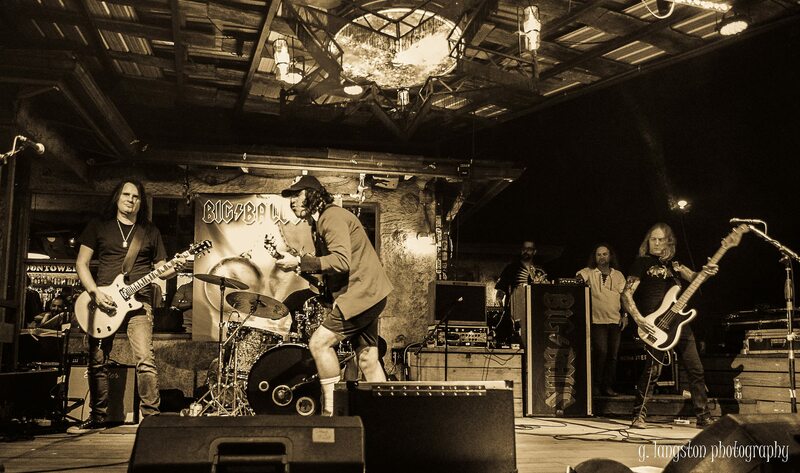 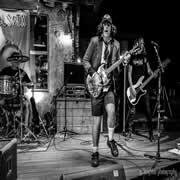 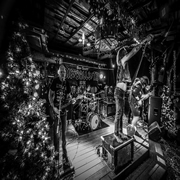 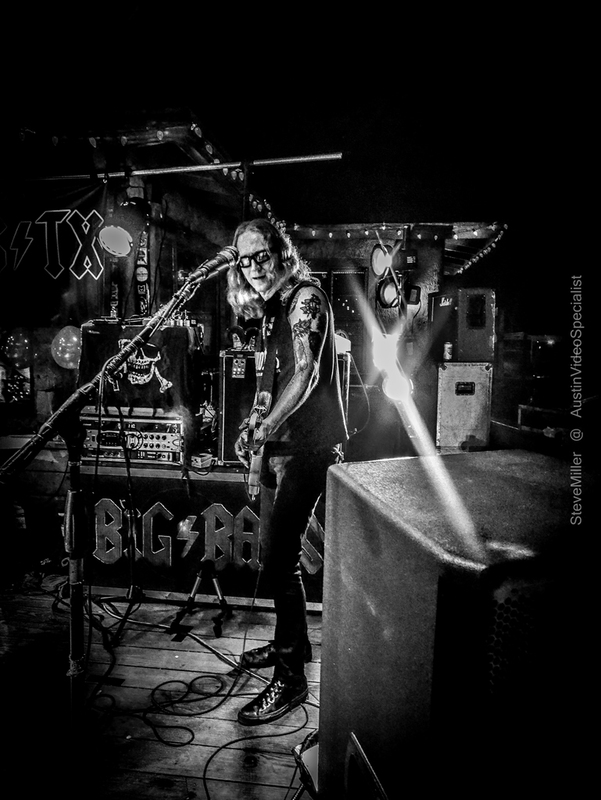 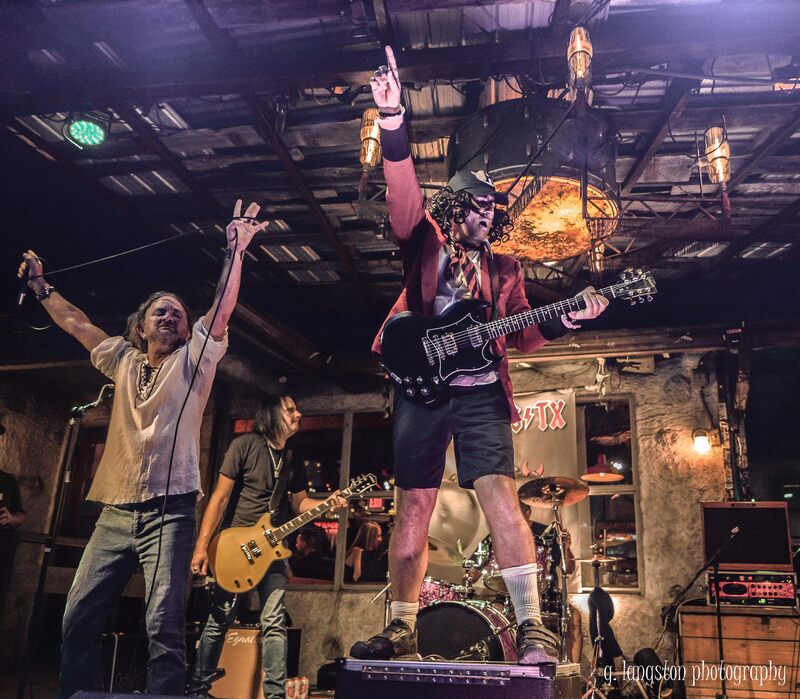 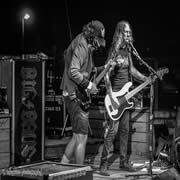 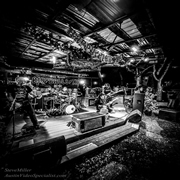 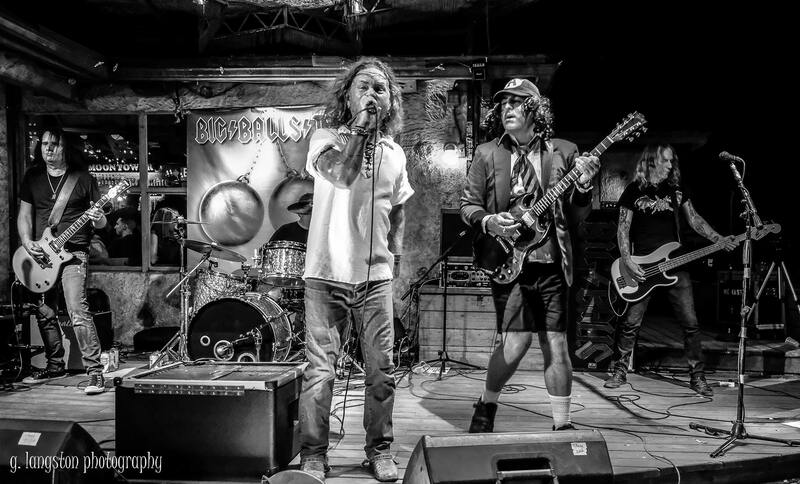 BIG BALLS TX is a Bon Scott era old school AC/DC tribute out of Austin Texas featuring members of Dangerous Toys and Broken Teeth. 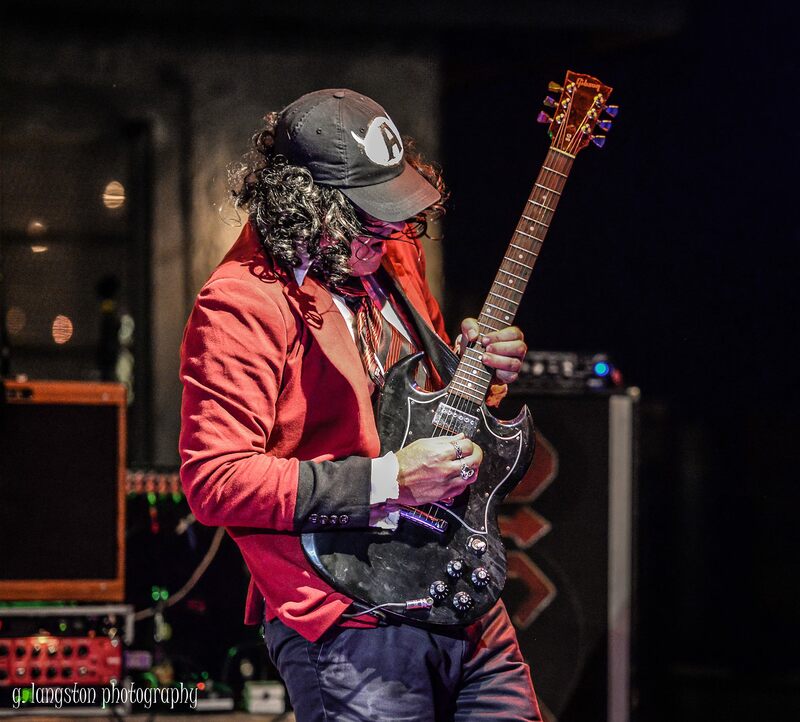 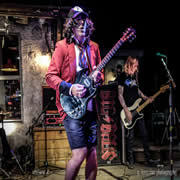 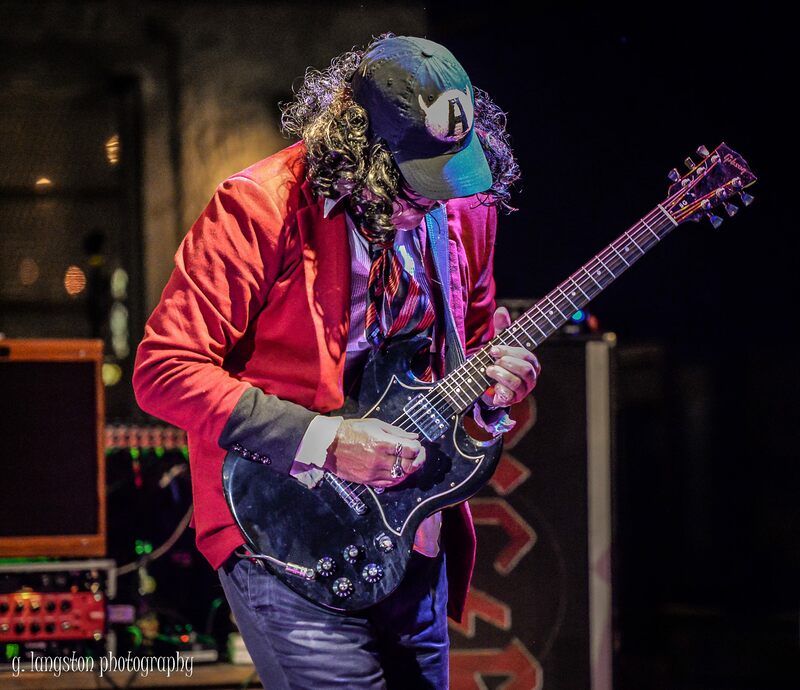 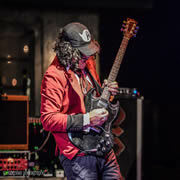 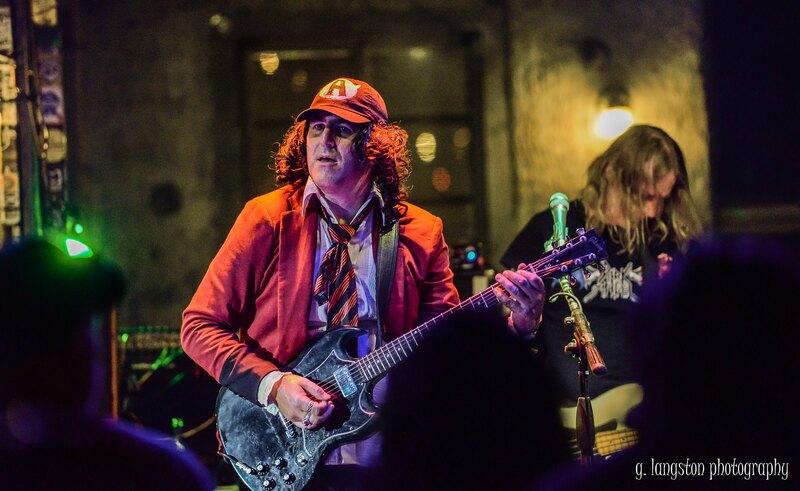 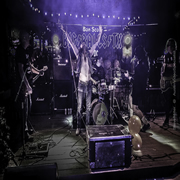 Looks, feels and sounds like no other AC/DC tribute - the best Angus Young and Bon Scott impersonation you’ll ever see and hear besides the real deal! 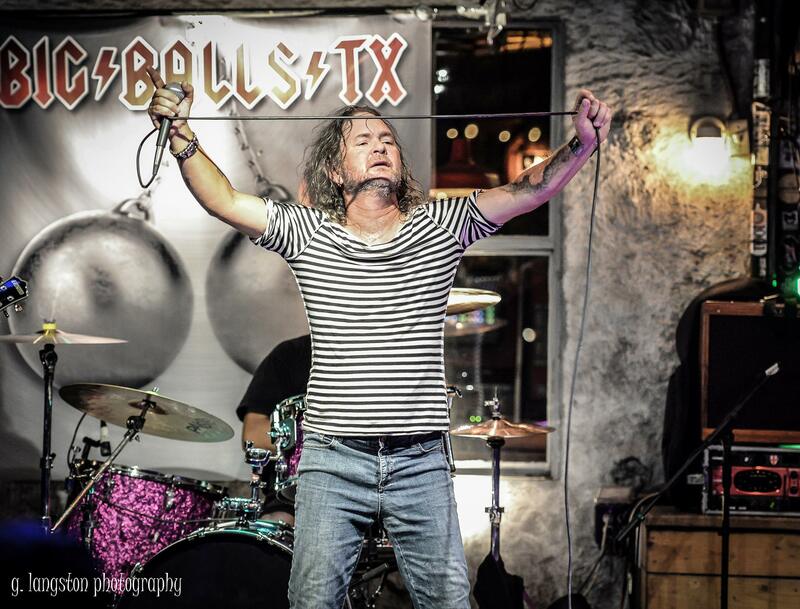 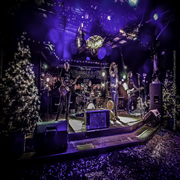 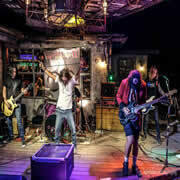 BIG BALLS TX covers the gamut of AC/DC material, mainly Bon, but a few Brian songs too! 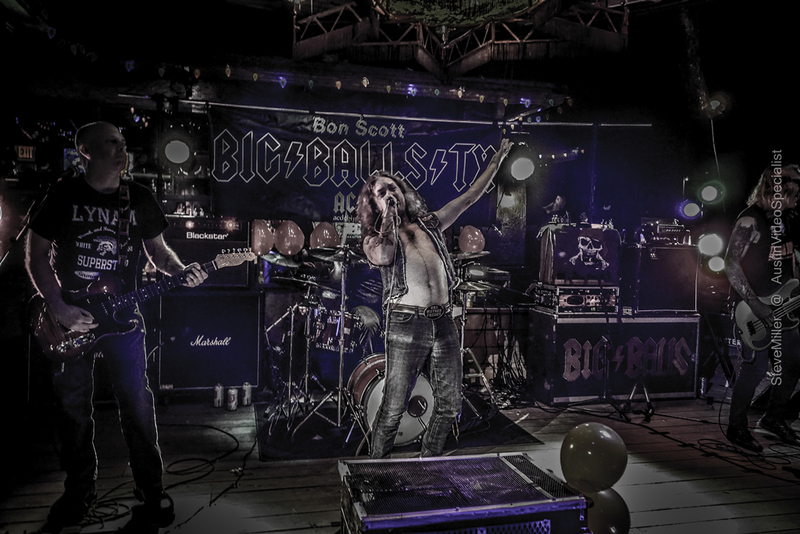 To Book BIG BALLS TX: booking@acdcbigballs.com or call/text 512-636-2780 and leave a message for Bon. ©2018 - BIG BALLS TX, Austin Texas USA.